Day after day she knew how easy it would be to simply drive off the mountain road. She was so sad, so tired, so unhappy with her life and with herself. But she knew that for the sake of her husband and children – and herself – she had to do something. 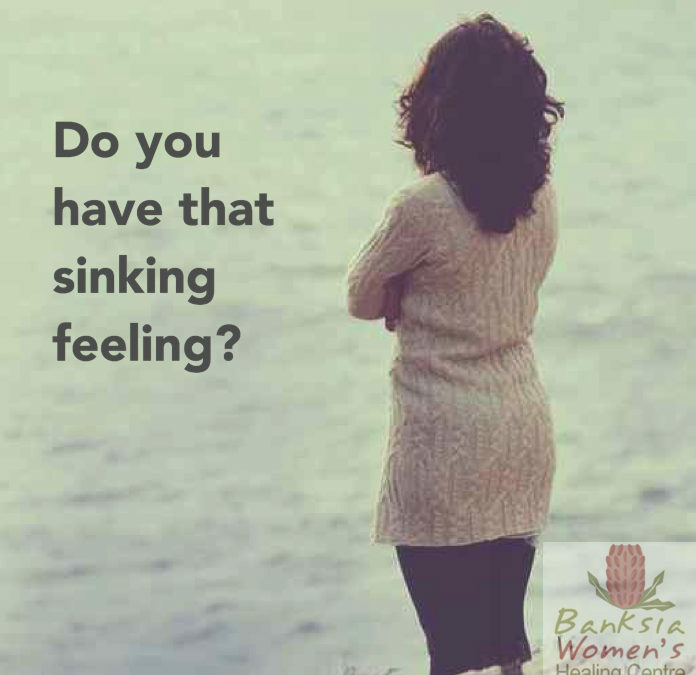 Do you know that sinking feeling – that you’re doing everything but just not coping? You have crazy thoughts – and wonder why. You’re constantly on the roundabout of your life, juggling everything, but you’re afraid of what you might do to yourself or even to those close to you. You know your life is good but you feel sad, depressed, just plain low. You can’t climb back up that well of sadness so you can enjoy your life – the life you have been given, the life you want to have. You’ve tried lots of different ways to be better, but you just keep on spiraling down. You can’t see any light at the end of your tunnel. Despite the drugs that are supposed to help you cope, you still feel lost and sad. You feel you’re the only one experiencing these thoughts of sadness, this wanting to drive off the road, this thinking about harming yourself, this inner pain, this wanting to lash out at others. Your life reflects your inner thoughts about what’s happening in your life, as well as your past experiences. You want to live that wonderful, happy life. Changing your thought patterns is difficult – but it all starts with you. This lady I’ve just spoken about is a happier person today. She was committed to change, she has let go of her past, and is moving on into her future to live a great life. Are you ready for the person trapped inside to be on the outside? Are you committed to do whatever it takes? If you can say yes then you are half-way there to the new, fantastic you.